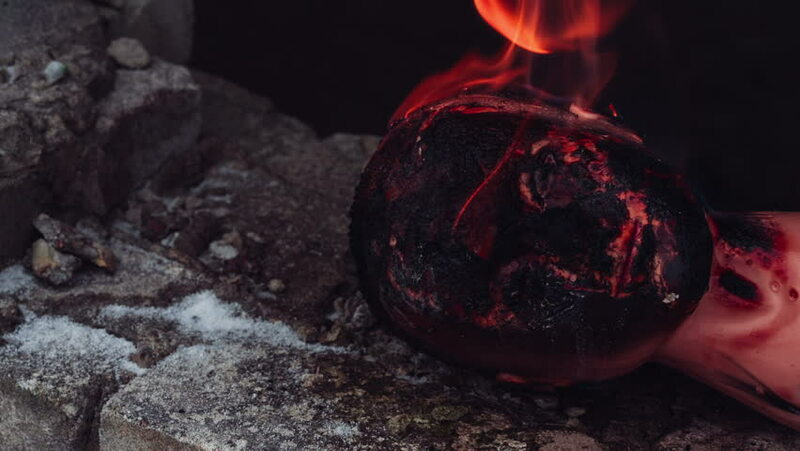 Head of a dummy burns on the stone earth. hd00:10Vandal sets fire to the head of the dummy. hd00:09Head of a dummy burns and the vandal kicks it with a foot. hd00:18Crab hios near camera close up underwater on seabed of White Sea Russia. Unique video close up. Predators of marine life on background of pure and transparent water stones. hd00:17Crab hios underwater in search of food on seabed of White Sea Russia. Unique video close up. Predators of marine life on background of pure and transparent water stones.